Do you desire to teach your children through living books, especially if you are using the Charlotte Mason way to educate your family? 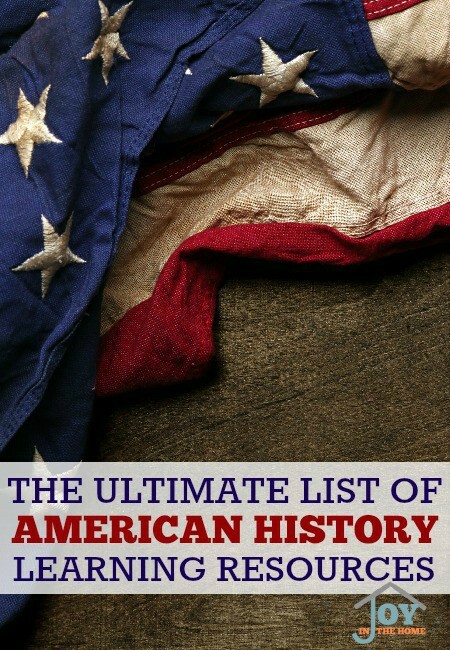 If so, you may not know where to look or what options are available for you, so I decided to create a list of American history learning resources for families with all ages. We started our homeschool journey in 1999, and in all of those years, we have used either living books or resources that have the living book feel. Our children have all grown loving history and learning about people and events in different eras in our American history and world history. As with any of my book list, age and grade levels should be determined by each family. Please note that ALL of these resources are available for FREE streaming with a Prime Membership. Not a Prime Member, try this 30 day free trial now!